Green Darkness is the story of a great love, a love in which mysticism, suspense, and mystery form a web of good and evil forces that stretches from Tudor England to the England of the 20th century. The marriage of the Englishman Richard Marsdon and his young American wife, Celia, slowly turns tragic as Richard withdraws into himself and Celia suffers a debilitating emotional breakdown. A wise mystic realizes that Celia can escape her past only by reliving it. She journeys back 400 years to her former life as the servant girl Celia de Bohun during the reign of Edward VI - and to her doomed love affair with the chaplain Stephen Marsdon. 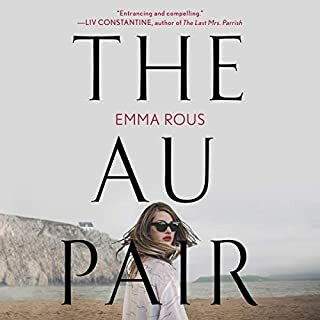 Although Celia and Stephen can't escape the horrifying consequences of their love, fate (and time) offer them another chance for redemption. I read the book written version a very long time ago but skipped the entire middle part as it seemed cumbersome. 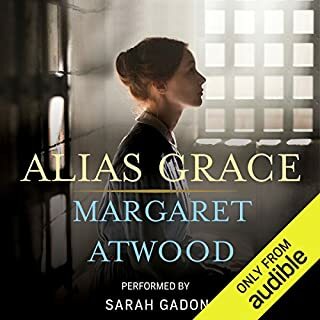 With Audible I went through the entire book and really enjoyed it. It was like being put back in that time and could barely put it away. The narrator was superb. All the characters came alive and played out in my imagination. Can't say enough good things about this book. I love my Audible! 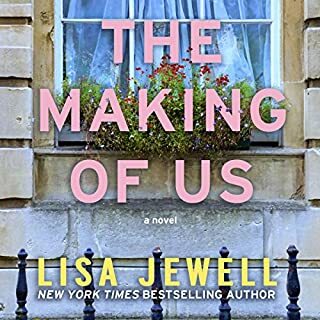 The narrator's accents for the different characters were very good but this book has a lot of description and the enjoyment of the story was marred by the reader's monotone delivery and disregard for punctuation. Commas treated like periods and then other times periods were so lightly skipped over that everything ran together. Some of the highlights and critcal moments in the story were lost as a result. Story was pretty predictable but interesting. The narrator was terrible and I found it hard to keep my attention because of it. What disappointed you about Green Darkness? The story is timeless and enjoyable and deserves a narrator that is interested in the story. The narration is horrible. I'm not sure I'll make it to the ending. Her sing-song, dull tone of voice is such a detraction from an otherwise interesting and compelling novel. Her tone is both snide and insolent, which does not match the tone of the content and makes me wonder what's she's so mad about. What character would you cut from Green Darkness? None-- I would find another narrator. What did you love best about Green Darkness? I came upon this novel entirely by chance and did not realize that it was a best-seller in 1972 until I decided to research the author. 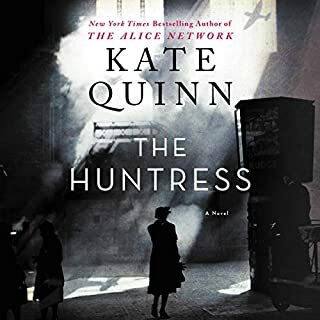 I love historical fiction and quality or original offers in that genre have not been many over the past couple of years - "Wolf Hall" and "Bring Up the Bodies" being notable exceptions. This novel is perhaps more of a "historical romance". The story takes place during Tudor times but does not involve the better known Tudor nobles. It is absorbing and entertaining. The characters are full of human flaws and this makes them believable. What was one of the most memorable moments of Green Darkness? The encounters between the protagonists, being few and sparse in detail were precious. This novel has a "reincarnation" subplot that is quite unnecessary and it takes place in the 1960's. The central plot which takes place in Tudor England in places that still exist today is the bulk of the story and enough on itself. Would you listen to another book narrated by Heather Wilds? It took me a while to get use to this narrator's rhythm; having done so, I would listen to another narration by her. I found the story very engaging; once it hooked me I just wanted to keep on listening. This was a treat. It had a bit of history, romance, murder, madness, metaphisics...all expertly but simply mixed to snare the reader. It is remarkable that it did not seem at all dated. I loved this book when I first read it many years ago. It sparked my interest in reincarnation. I wondered if if would still like it at 60+. To my surprise I did. I love the history of Tudor England, perhaps more than I did when I read it the first time, but I no longer enjoy romances and find them to be insipid. The romance is here but it is an imperfect romance set in an imperfect world. While the story accepts the soul, it looks realistically at religion and politics. If you have no particular idea of a right or wrong religion and do not look for happy endings, this book may work as well for you as it did for me. I love Anya Seton's books and I think this one was good and well written. The narrator completely ruined the experience for me and made it hard to listen to. I believe if this were to be re-recorded with a better narrator ( possibly Corrie James who read The Wintrop Woman) it would be a great success. I did not finish listening to the book and moved on. I could not listen to this story, though I tried. I made it twenty minutes and had to turn it off. The narration has been over-produced and sounds like a computer talking. 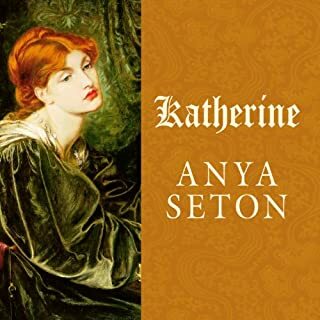 I will maybe but the book because I loved the only other novel I've read by her, Katherine. I'm really disappointed as the story itself had great reviews. I listened to a sample of another of hers as well and it is very similarly narrated. One of my all time favorites. It has history, romance and paranormal all wrapped up in a huge, engrossing story. I first read the novel in the 70s. I wasn't sure from the sample if the narrator would do it justice, but I'm glad I went ahead and used my credit. This was a plot unexpected. One of love lost and trust gained. 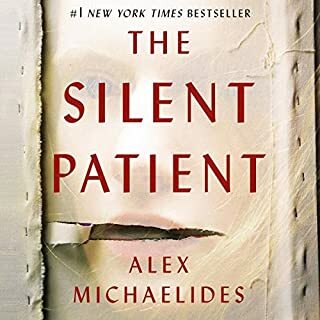 The author did an outstanding job of making a difficult topic a wonderful experience and the narrator didn't drop the ball by having a good voice that didn't falter. Cannot wait for the next book. 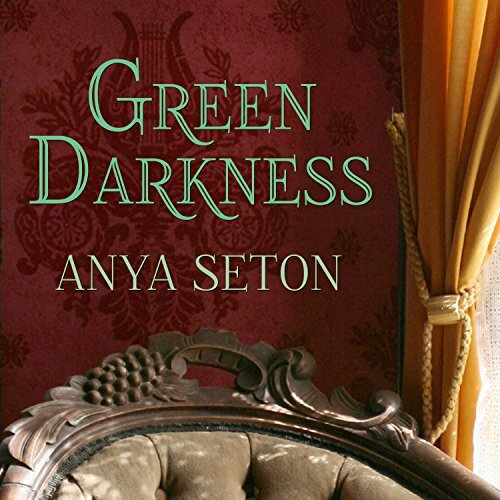 Where does Green Darkness rank among all the audiobooks you’ve listened to so far? I'd rank it in the top 75% due to its richness of historical detail. When the sins of the past find some atonement. There is an overwhelming sense of melancholy for awhile, but it lifts, Still it has a tragic element like Romeo and Juliet. Really can't point to one scene. Stricken would describe the moment of Celia's betrayal, though you know its coming.